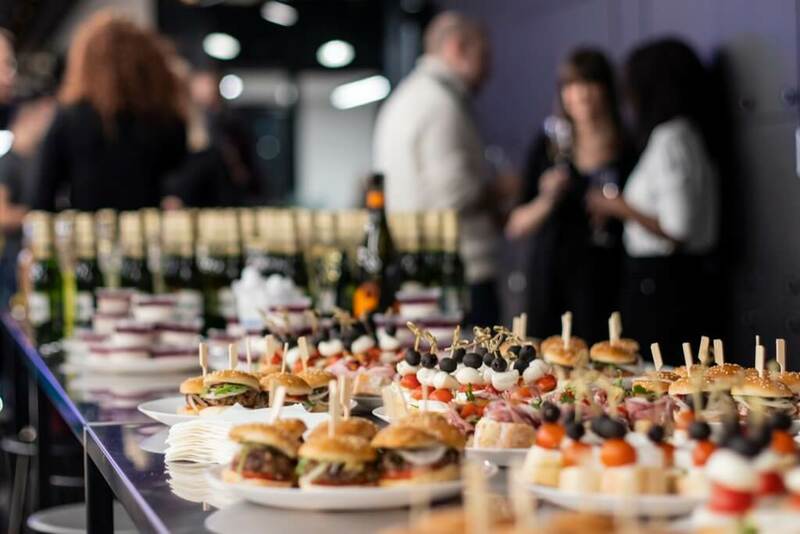 Kicking off 2019 into high gear, we held our first Product event at our Hub Hub offices, the sleek co-working place housing companies like Revolut, Exponea, and pipedrive. As a tech company, we’ve hosted many developer meetups, such as Hacking Experience, React, and most recently a Ruby meetup, but this was our inaugural Product event. With our team growing rapidly since our funding last summer, we decided that it would be an excellent opportunity to talk about what’s core to our company—product management. 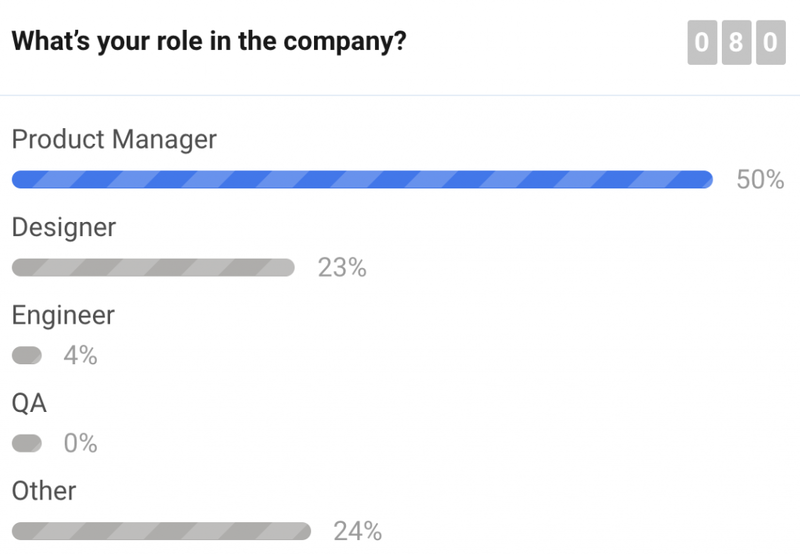 Our goal for the event was to discuss how the best Product Managers use customer feedback to drive their product decisions and prioritize what to build next. Our Prague Product community was excited and ready to learn! We actually sold out so quickly that we had to scramble to add capacity and revise our production setup. We wanted this to be an interactive session, so we used our Hub Hub network and Slido for our polls and Q & A sessions. The Slido Polls gave us immediate insight into our audience! Our speakers gave a lively and informative talk followed by a Q&A session. Our first speaker was Brano Sandala, a Product Manager at Kentico. He’s a long time user and customer of productboard. His talk focused on turning information from sales, customer support, developers, and product managers into concrete, actionable feedback. Brano described how the Kentico cloud product team analyzed and prioritized that feedback to iterate their product and push the business forward. Flying in from Zurich, Switzerland, we had the pleasure to host our second speaker Jules Skopp, a designer from Doodle, who shook things up a bit with his talk, Designing with Data. It was great to hear about product feedback from the perspective of a designer who is a part of the product team. He tackled how to use behavioral metrics to make data driven design decisions that users will love and that also align with your company goals. People were excited and asked him a ton of questions. Finally, with their speaker debuts, two of our own took the stage to highlight our continuous delivery methodology and how they used it when building our recently released Slack integration. Geda Juskaite, Customer Success Manager turned Product Manager and Zdenek Kuncar, Product Designer, led the initiative to sift through a ton of feedback to build our latest Slack integration. When we broke for break, we enjoyed delicious Pilsners, sliders, pizza, and more, but the questions didn’t end there, which is why we’re excited to continue these events going as a brand new series: Stories and Advice from the Field, which is the name of our latest eBook as well! As a fast-growing startup focused on product management, we love talking about products. As things continue to ramp up, we’re going to continue these meetups in Prague and expand this community. 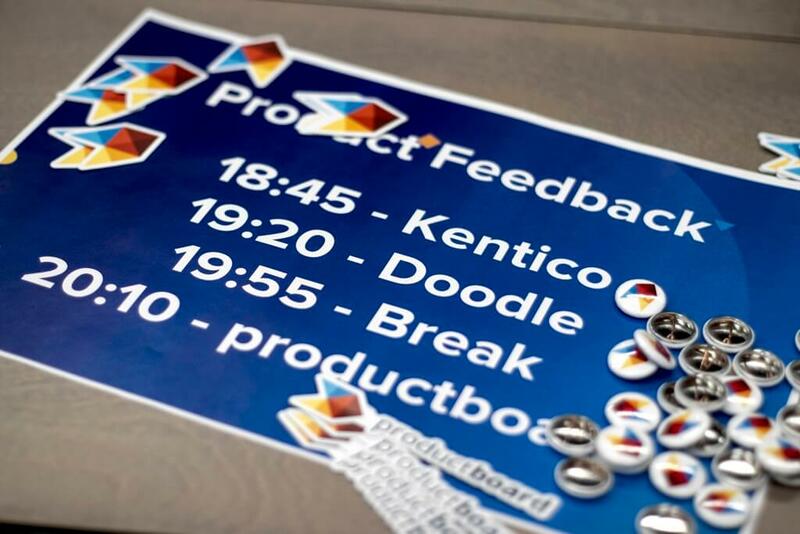 If you’re interested in joining to learn from other product managers or if you have any topics you’d be most interested in hearing about, feel free to drop us a line at events@productboard.com. You can watch all three talks including the question and answer sessions that followed.